DocPanel connects patients & healthcare providers to a network of fellowship-trained expert radiologists. 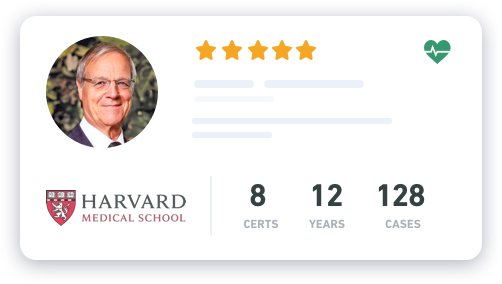 DocPanel's revolutionary alternative to traditional radiology reading services provides unprecedented online access to specialty radiologists. On demand specialty coverage with no contract minimums. We help free standing Imaging centers, radiology groups, hospitals, physician groups, and occupational medicine clinics. 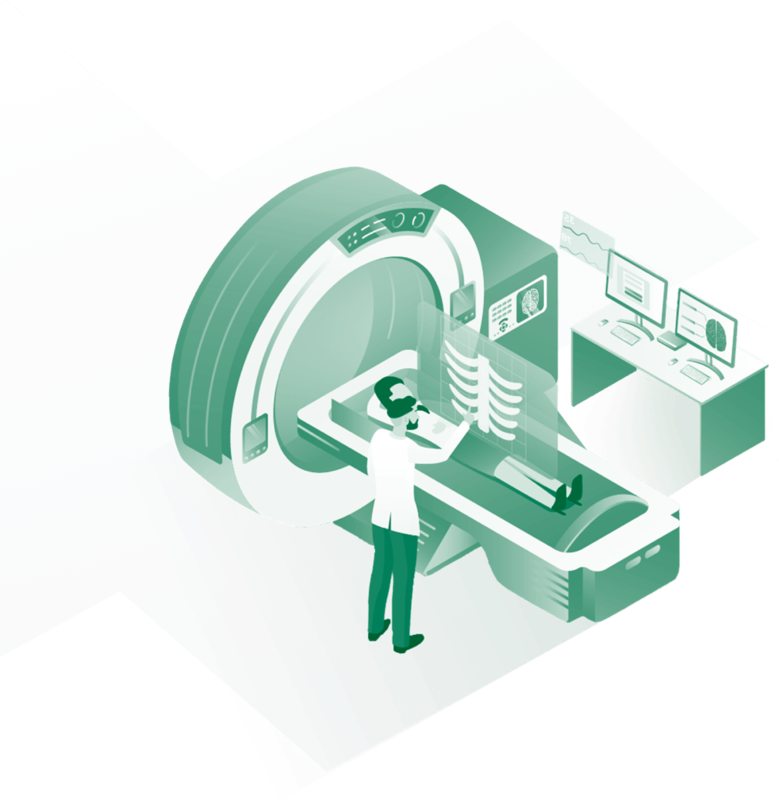 Easily send diagnostic imaging scans and information and securely receive reports. Search and select the best radiologists from our marketplace. 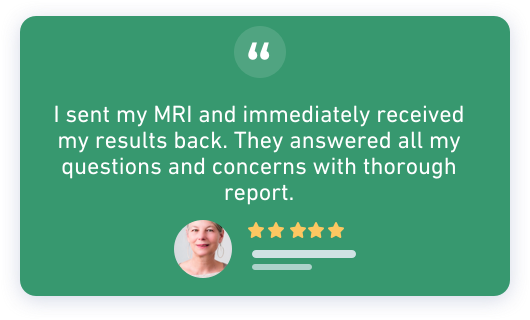 Get a prompt report from a subspecialty radiologist in your inbox. The world’s first on-demand, expert subspecialty radiology marketplace. When time is of the essence, you want to talk to everyone, and see what’s the best option. DocPanel puts resources at your fingertips, and it's really easy. You upload your imaging scan; you receive your report. No faxes, no phone calls… no time wasted. This product is new? It's genius. Your report was so thorough and I feel more in control of my health. The radiologist was great, very caring and thorough, not to mention very prompt. I'm glad that we can have that level of continuity as I expect my mother will have repeat imaging going forward on a routine basis given her condition.